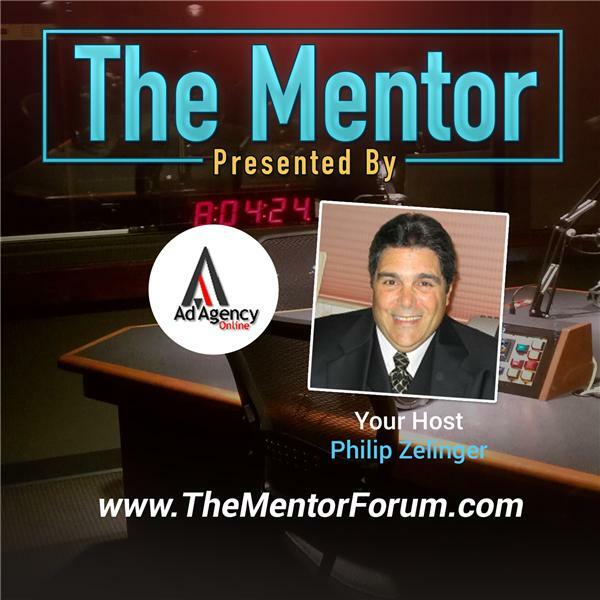 Today's Lunch With Phil Show, hosted by Philip Zelinger the President of Ad Agency Online, LLC, will explain why Social Media must be different than conventional and digital media. Relationship based selling is a proven concept that is the fundamental value and difference of Social Media vs.conventional radio, TV, newspaper and all forms of digital marketing. Phil will share examples of how to properly use Social Media to differentiate an auto dealer's message using consumer generated content instead of what might be perceived as self serving direct solicitations for a "friends" business. One example of best pratices in Social Marketing that will shared is the Social Marketing Initiative being introduced by Driving Loyalty to support their automated data base marketing platform. Other vendors sharing in their unique consumer centric solution include CallRevu, IntellaCar, DealerAppVantage and OfferLogix. Phil's key point to the show is that people like to do business with people they like and providing information from credible third party sources that allow a customer to make an informed purchase or servicing decision is the secret sauce to Social Media. To quote Phil in his often used coment, "What are friends for!"